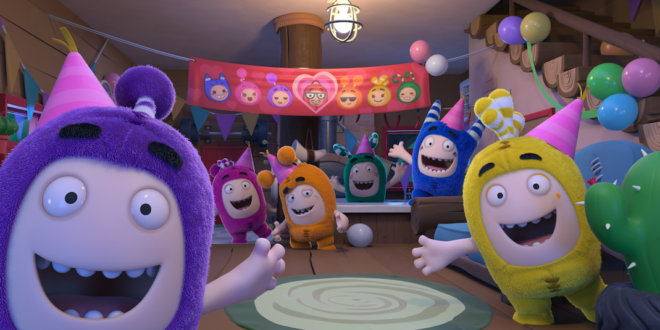 One Animation has detailed a series of multi-category licensing deals across Europe for its hit property, Oddbods. Spanning apparel, home and FMCG, a number of Oddbods products are expected to be hitting stores early next year. 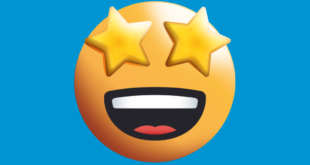 Talent Show’s range of confectionery and juices will be launching across Central Europe, Confitrade’s tangy fruit gums will be available to fans across Russia, while Balocco’s Oddbods Easter Eggs will be on shelf from March next year. Early 2018 will also see the launch of Oddbods bedding and home textiles by Herding across Germany alongside an expansive range of activity books and puzzle crafts by Nelson. Origami Group will similarly launch a range of puzzles and arts and crafts lines in Russia nationwide, with Baltic developing a must-have complementary line of back to school bags and stationery items. Reflecting the demand for Oddbods in the territory, Russia’s retail chain, Europe, is running a retail loyalty programme distributing over 100,000 Oddbods plush premiums across its 50 stores from next month. 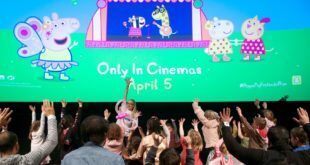 Sashim Parmanand, CEO of One Animation, said: “This great new raft of partnerships with best in class category leaders is testament to the popularity of the show and the insatiable demand for Oddbods product.